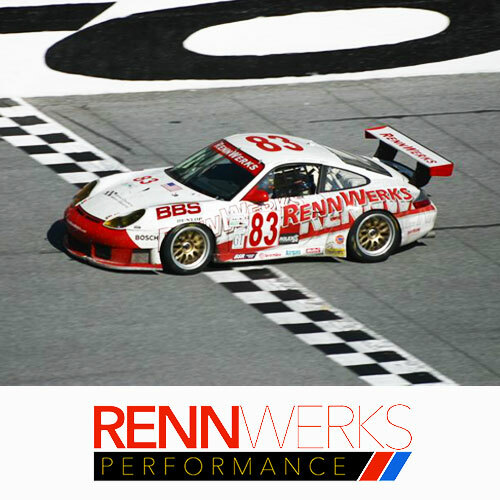 Even though, we have combined with another company and RennWerks is now doing business under the Sprint Motorsports, don’t be dismayed. 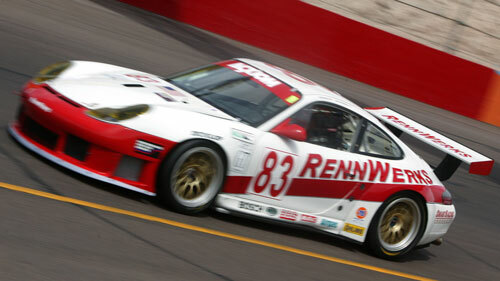 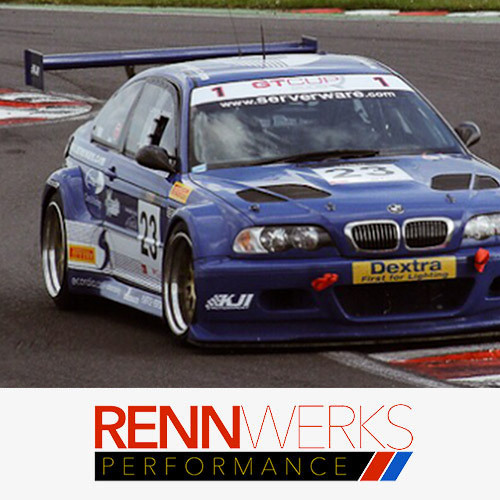 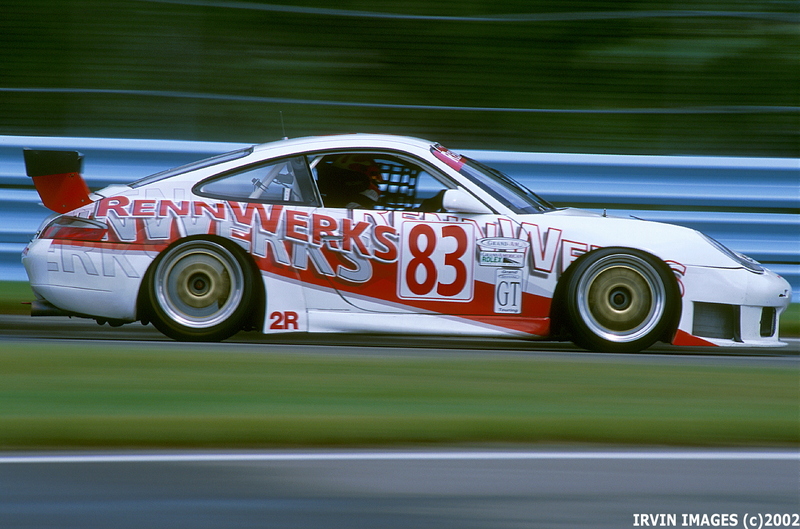 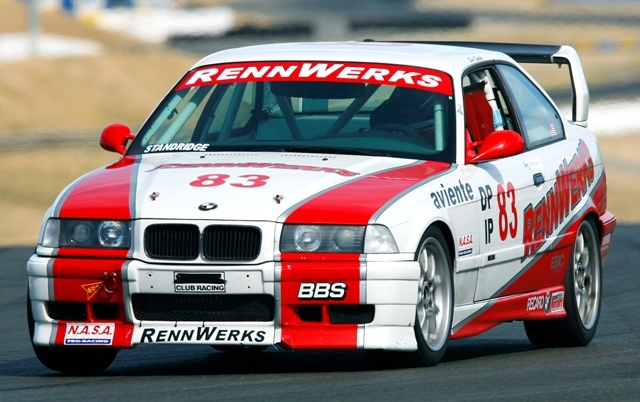 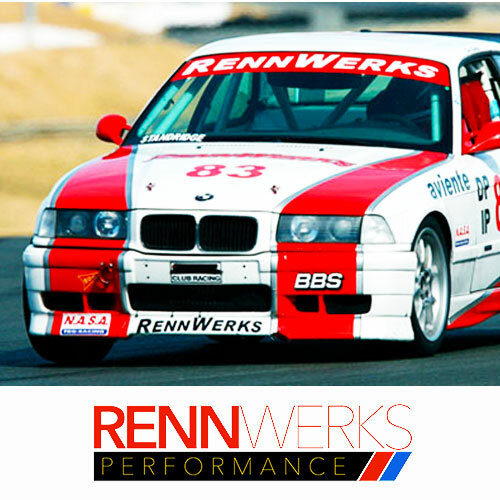 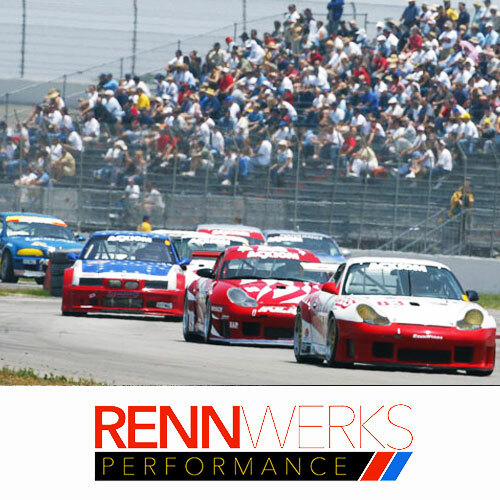 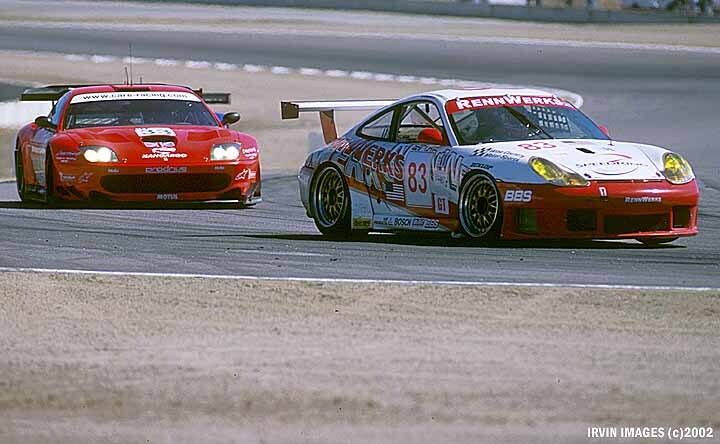 The RennWerks racing heritage remains part of our DNA. 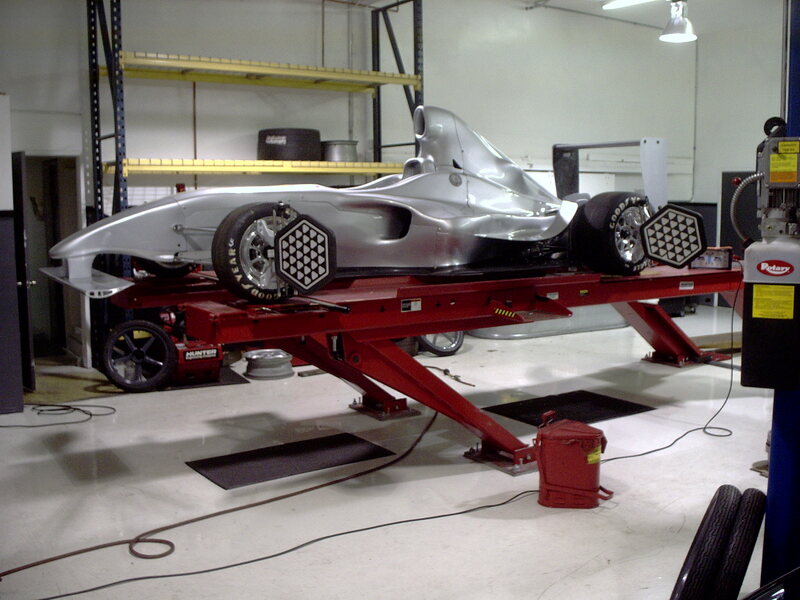 With addittion of new resources and the capabilities it brings, we have become stronger. 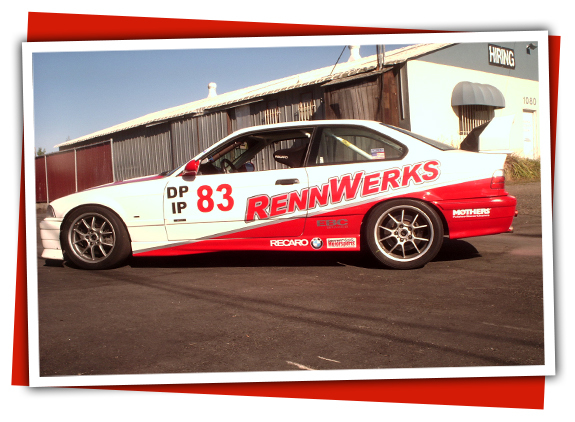 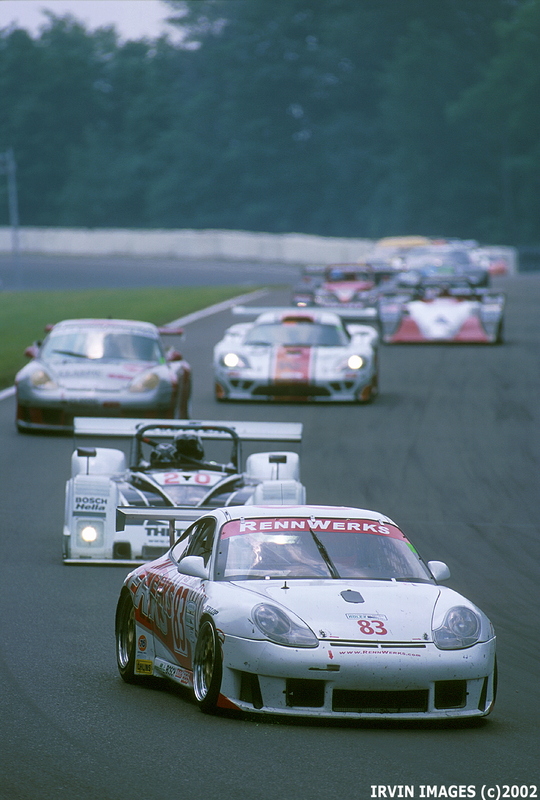 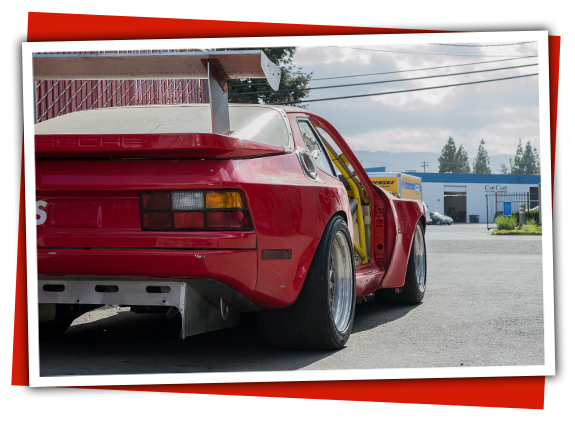 We’ve been building and tuning race cars for decades. 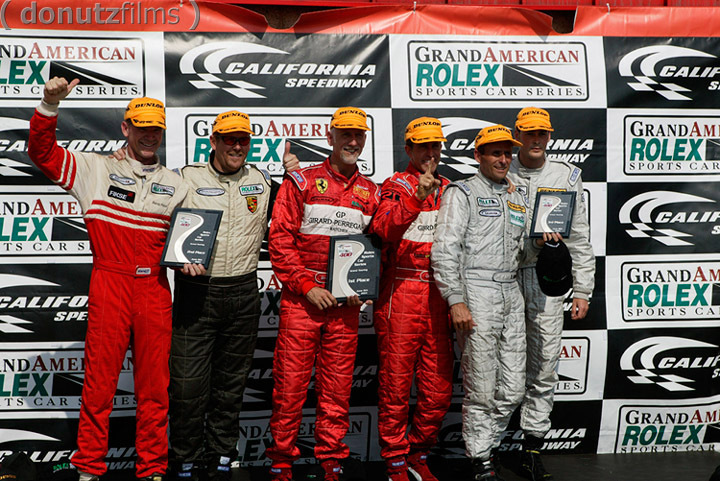 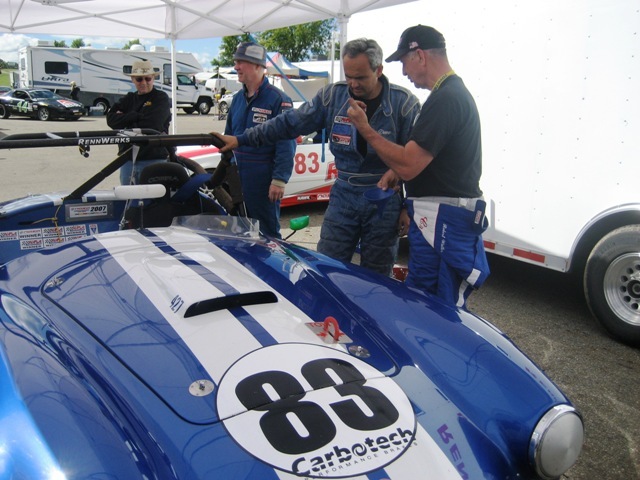 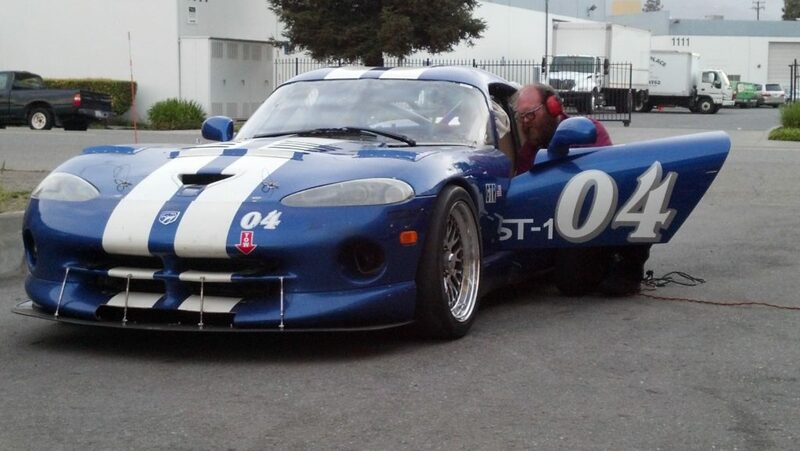 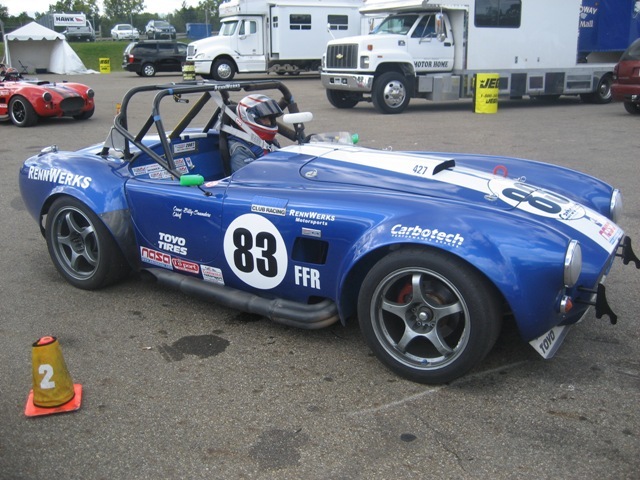 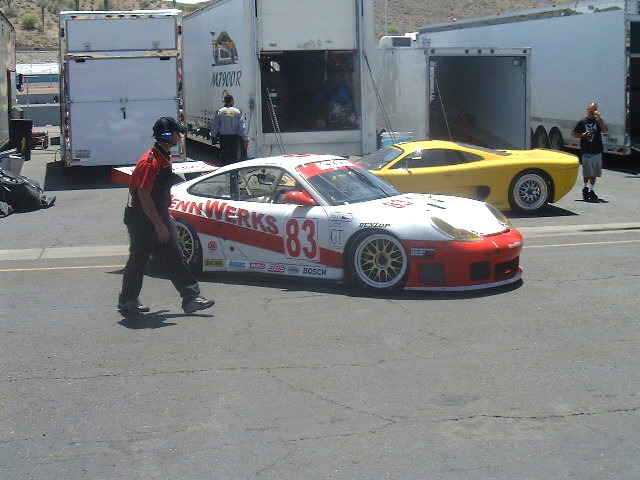 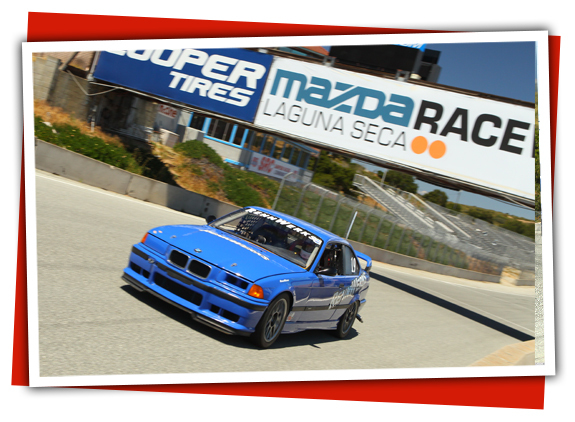 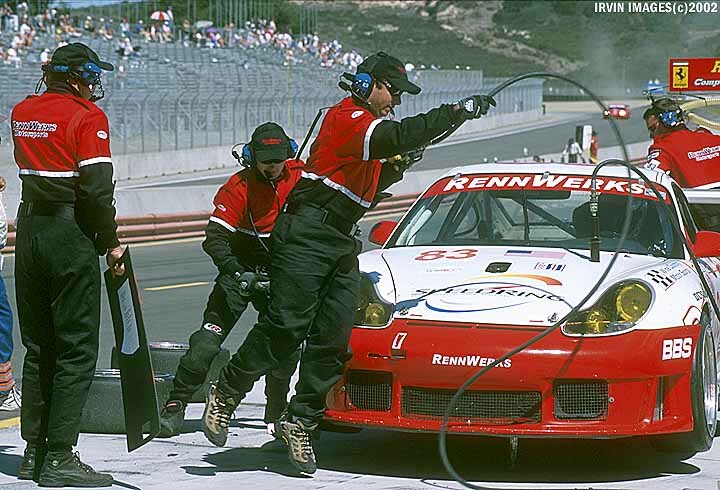 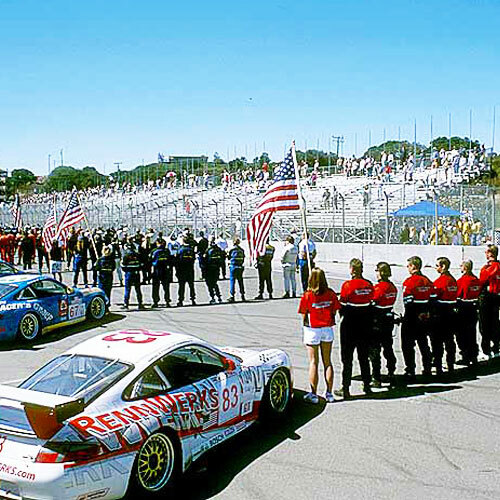 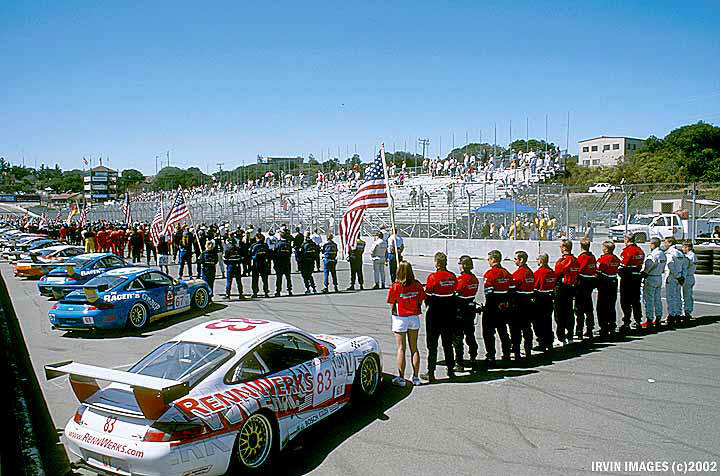 Our spirited racers have participated in track events all over California- namely Laguna Seca, Infineon (Sears Pointe), Thunder Hill, and Willow Springs International Raceway. 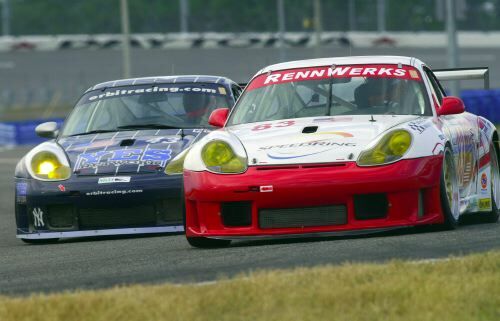 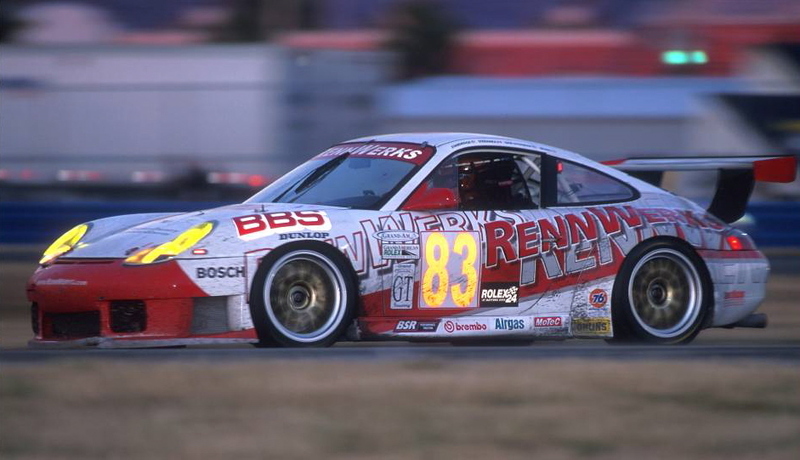 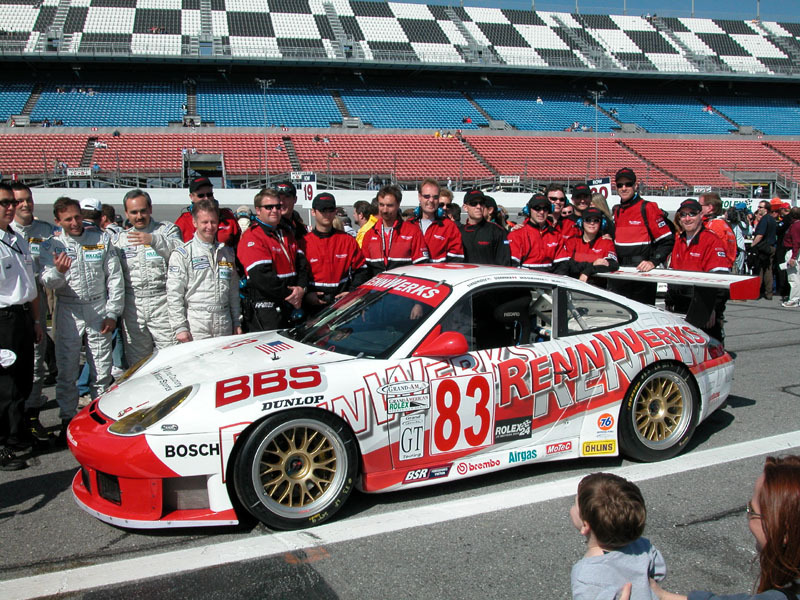 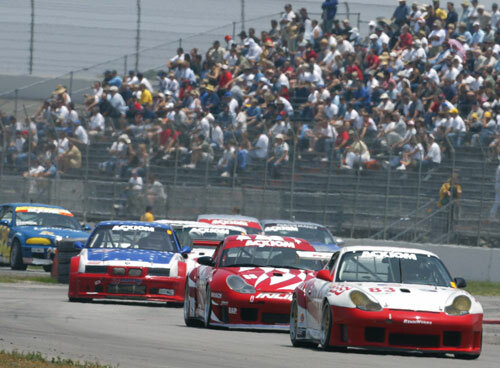 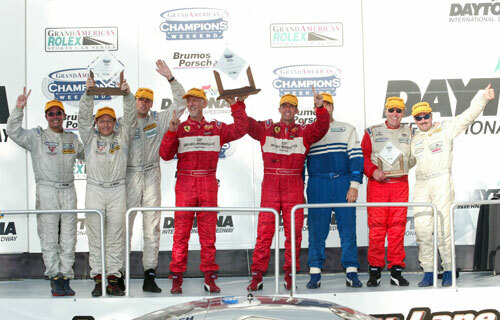 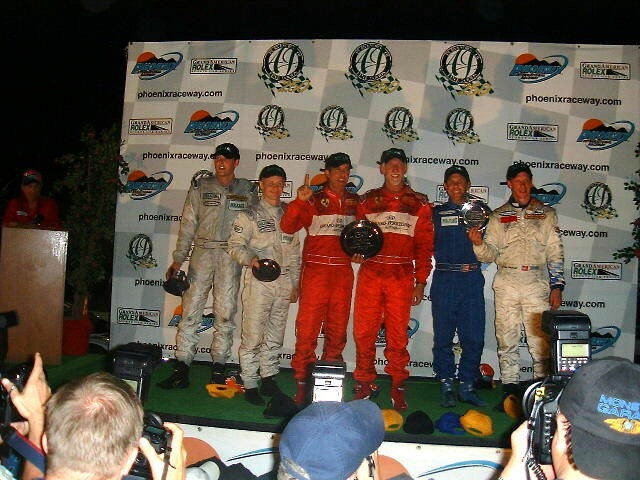 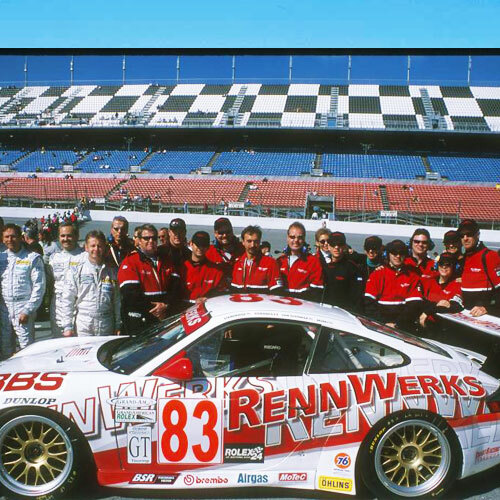 Our team placed 3rd in the 24 hours of Daytona with drivers Johannes van Overbeek , Richard Steranka , Dave Standridge in our Porsche 996 GT3-R Racer. 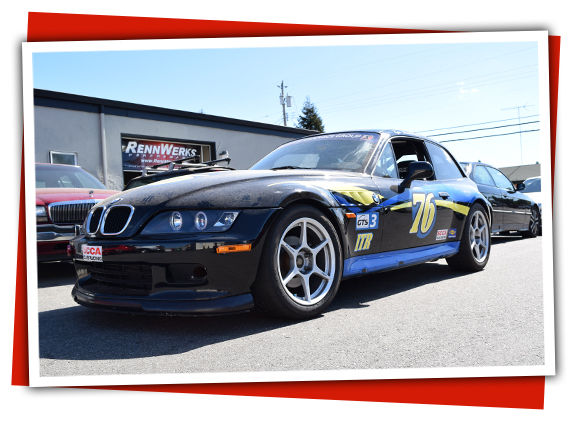 Come to us with your questions and ideas, and let us walk you through proper performance upgrades for your desired track specifications. 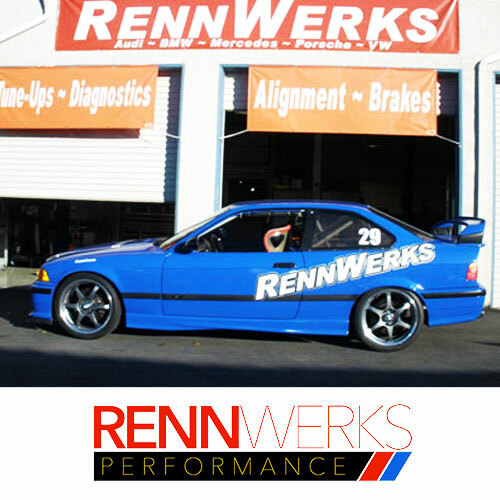 We have the knowledge and top tier equipment necessary to create your dream build with parts from the highest quality vendors.